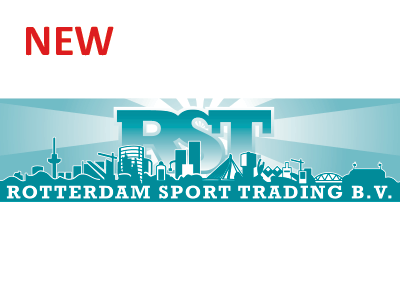 This is Rotterdam Sport Trading B.V. They are trading in the branded sportswear clearance market dealing with Footwear, Textiles and Equipment. From well known A-Brands like Adidas, Asics, Babolat, Puma, Nickelson, Brooks, Vans, Australian, Lacoste, British Knights, LA Gear, Skechers, Slazenger, Vingino (kids), O’Neill, Palladium etc.